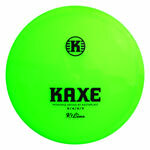 A fast midrange driver or slow fairway driver? 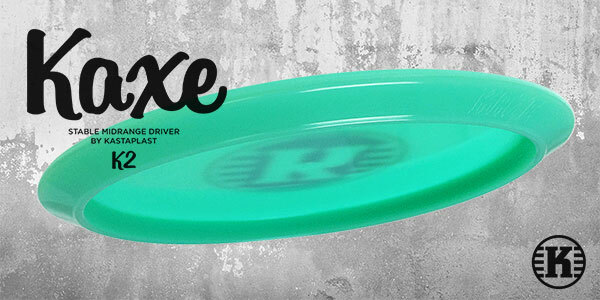 Some would say it’s both. 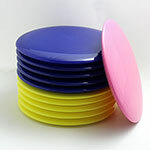 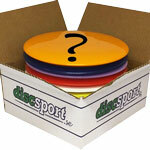 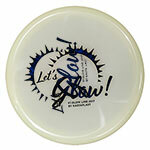 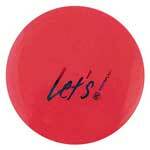 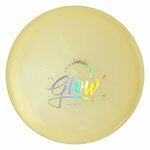 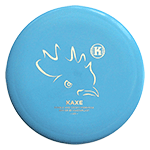 A true multi-purpose disc that has become the favorite control driver for many players. 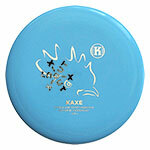 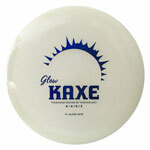 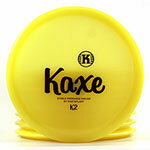 Description: Appreciated for its predictable flight, the Kaxe will come in handy in numerous situations on the course. 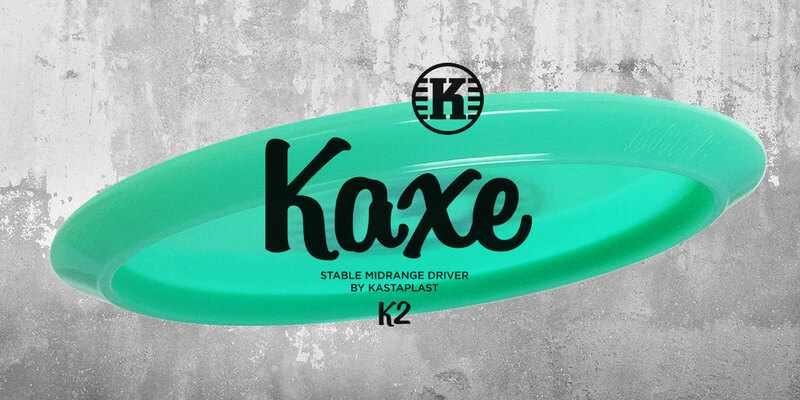 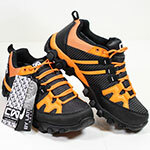 Due to its slim proportions and decent stability, Kaxe handles wind well without being very overstable. 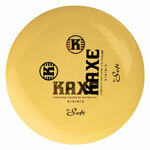 Kaxe is an old Swedish word for a self-confident person.